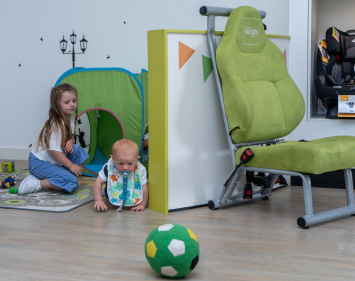 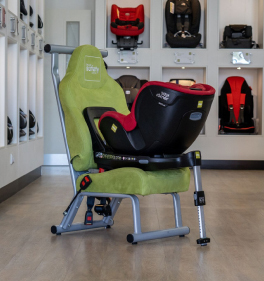 The Stages 0+/1/2 is a versatile seat which allows rear-facing from birth to 18kg, or forward-facing from 9kg to 25kg (approximately 6 years). 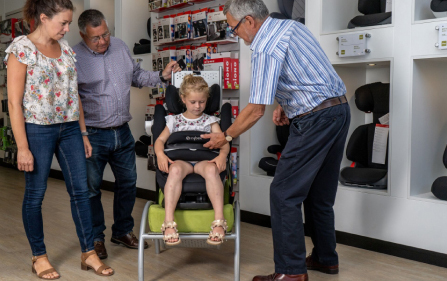 The harness takes up to a weight of 18kg and there is no need to rethread as the headrest and harness move simultaneously. 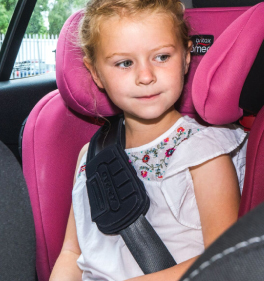 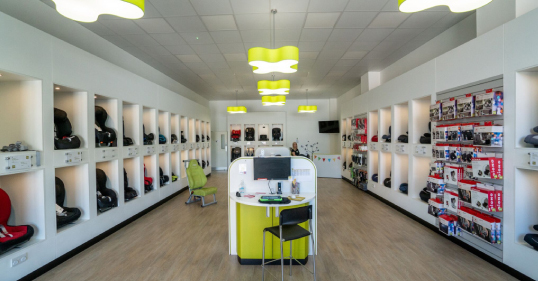 The customisable padding allows comfort at every stage.